Mobility helps automotive business owners compete in today’s changing marketplace because we understand the mechanics of your business. Are your margins decreasing while trying to compete with the online sales behemoths in the automotive industry? Mobility has been dealing with the automotive industry for over 20 years and understand common concerns and areas of opportunity within the industry. We speak your language and know how the industry is changing. 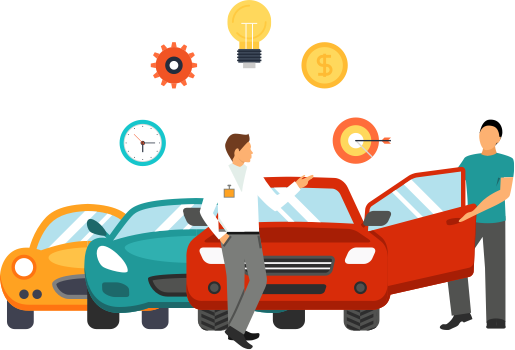 Whether you are looking to buy or sell a business in the automotive industry, improve the performance of your existing business, or need help understanding the regulatory environment as it applies to you, Mobility can help. There are many areas that can affect your businesses cash flow. We’ll help you improve yours so you can worry less about upcoming expenses and their impact on your business. Our team of automotive experts can help establish industry specific KPIs for your unique business so you can be crystal clear on how your business is performing. Whether you’re a small business or complex organisation with multiple entities, we can help you plan out various tax strategies to minimise, smooth out, or potentially defer tax payments. If you’re looking for an accountant that understands the unique opportunities and threats of the automotive industry from dealerships to manufacturers, then get in contact with Mobility Accounting Solutions.